What are the Best Botox Alternatives? 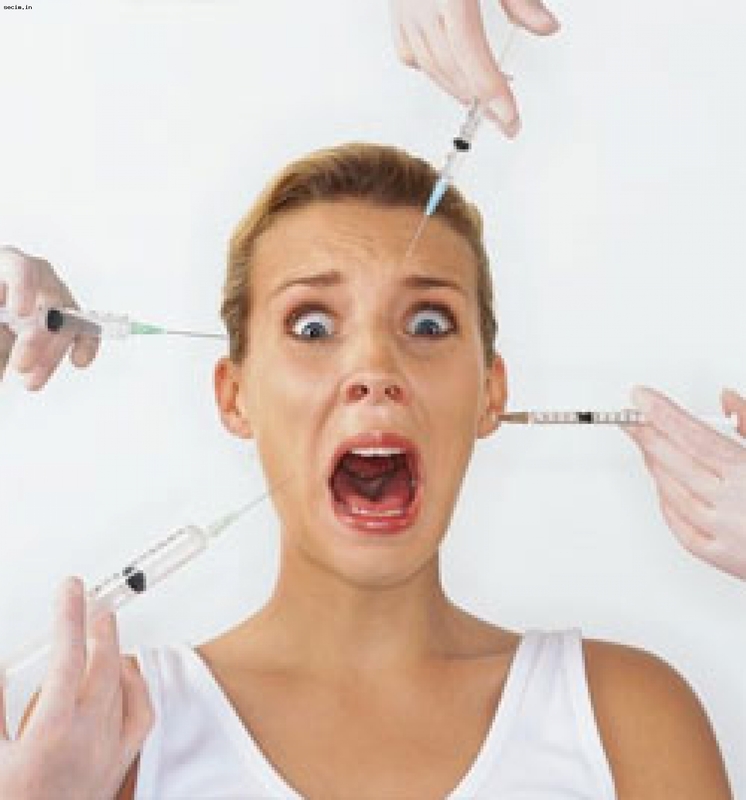 Botox is a toxin which was initially introduced to put an end to facial wrinkles. There are several people who are exposed to a huge social circle and also the media; therefore, they need a wrinkle-free skin in order to look good. Rather than trying out the anti-aging creams that do not give drastic results, the doctors gave a far more reliable and relatively permanent solution in the form of Botox. This injection can keep your face wrinkle-free, making you look younger than ever. However, it is not a permanent solution but would last for a long period of time; especially if you compare it to creams. 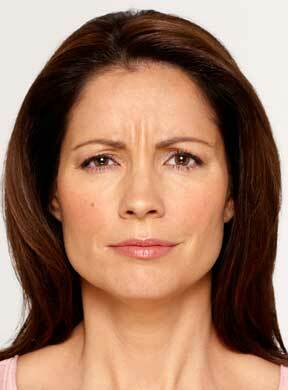 Most recently it was revealed that Botox is not only used for facial wrinkles but for other purposes as well. For instance, if you know where to inject this toxin, you’ll be able to make several bodily changes. Researchers found out that this toxin can cure chronic migraine, aches, bladder spasms, eye drooping, underarm sweating and other things as well. Some people are growing tired of their sweating problems. If you sweat normally, it’s not an issue, but once it starts to flood over your eyes and body, you don’t only give out a bad odour, but it also becomes difficult for you to focus. Botox is now providing a solution to such problems for anyone who is facing them. At first it started off by sorting out the underarm sweating issues, but this has changed in recent years. Now you can actually go through a facial hyperhidrosis, which means that you can stop sweat coming on your face. 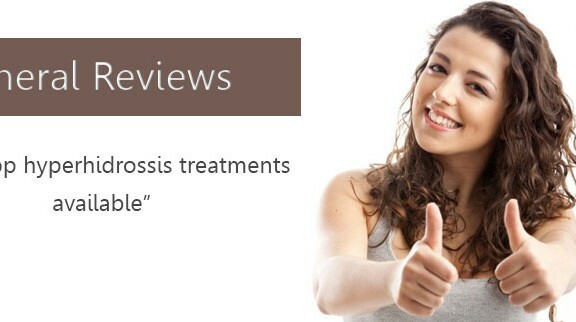 A hyperhidrosis is a complicated procedure as the surgeon will have to take a complete look into the matter and how it can be sorted out. Sometimes medicines can help sort out your problems as well. When it comes down to the cost of Botox for facial hyperhidrosis, it depends on how large the area Botox will have to cover. At an average you are going to need 80 to 150 units in order to fully cover your face. Each unit at an average costs around $10. Before you decide to go for a Botox treatment, it is advised that you must first consult a specialist or an expert who has all the information regarding your problem. There is a possibility that you might get treated through oral medication. 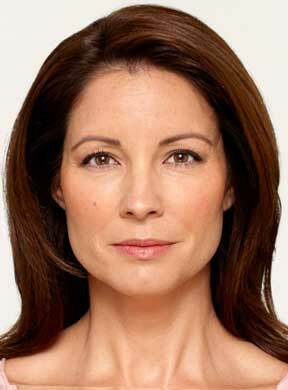 Botox in Dubai can give you the sort of advice you are looking for. Simply fill out the free consultation form below.